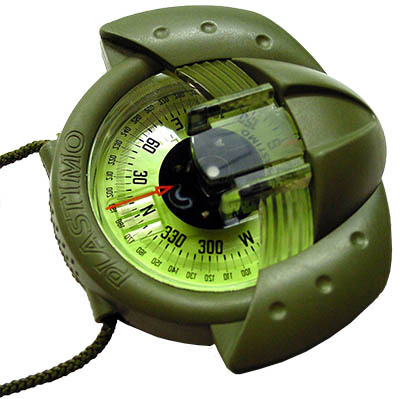 Utilising the Plastimo IRIS 50 hand-bearing compass sealed cell, this self-illuminating prismatic compass is a highly effective tool for night, day and dusk navigation. This is an excellent piece of equipment, tried and trusted for years by discerning , suitable for primary or back-up navigation duty. Utilising the Plastimo IRIS 50 hand-bearing compass sealed cell, this self-illuminating prismatic compass is a highly effective tool for night, day and dusk navigation. Available with a mils and degrees calibration options, geographic zoning and external casing styles, each compass can be customized to develop the optimum solution. Illumination is provided by trigalights®, fixed securely within the unit to illuminate the graduations on both horizontal and prismatic planes. This is an excellent piece of equipment, tried and trusted for years, suitable for primary or back-up navigation duty. 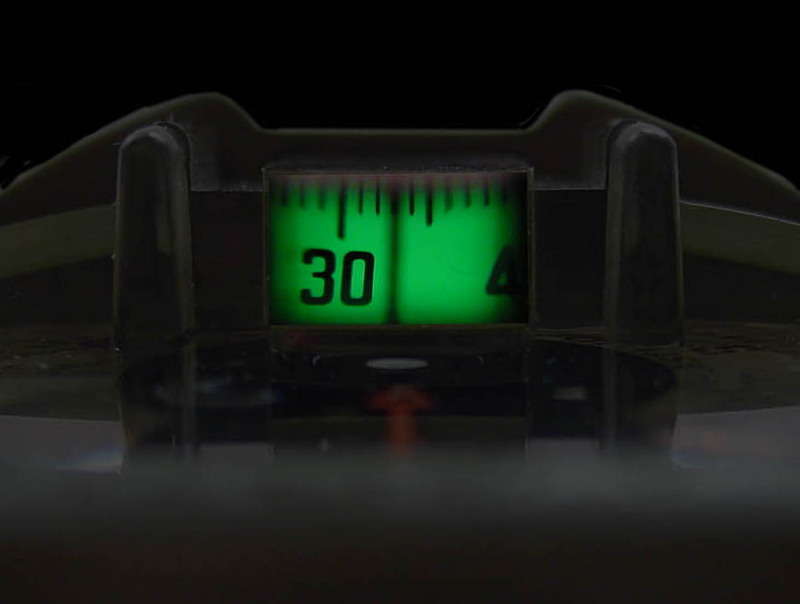 Each compass incorporates micro-trigalight® lamps to provide sufficient illumination for immediate reading clarity in all light conditions. In addition to standard olive green and desert sand military casings, colour options for yellow, royal blue and turquoise are available from stock.